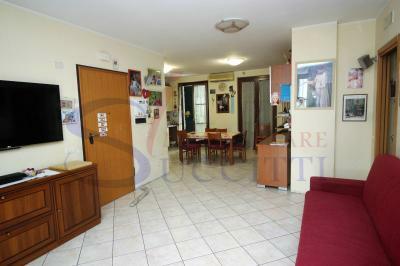 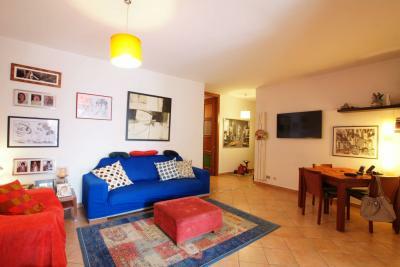 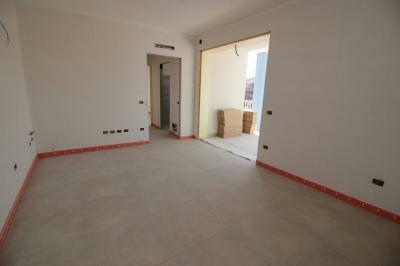 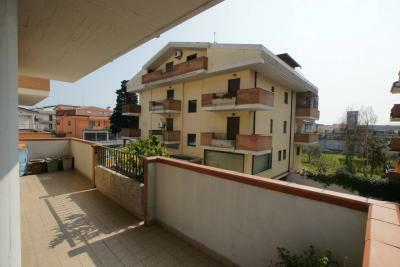 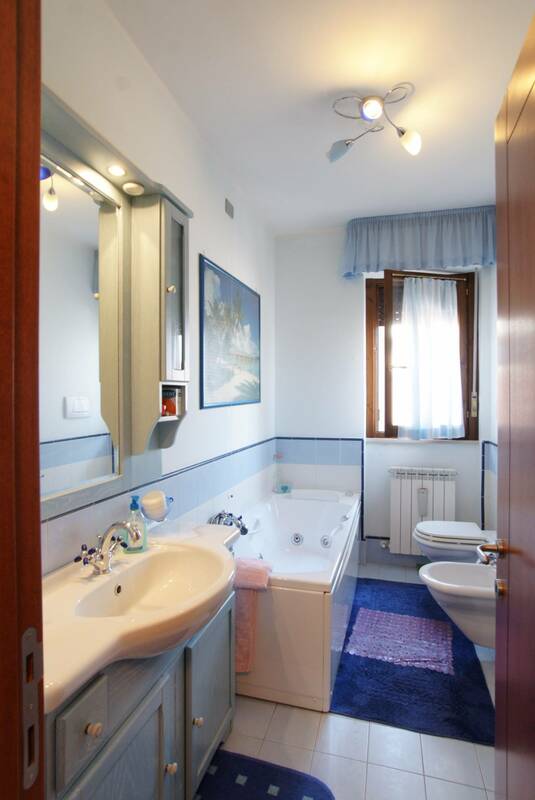 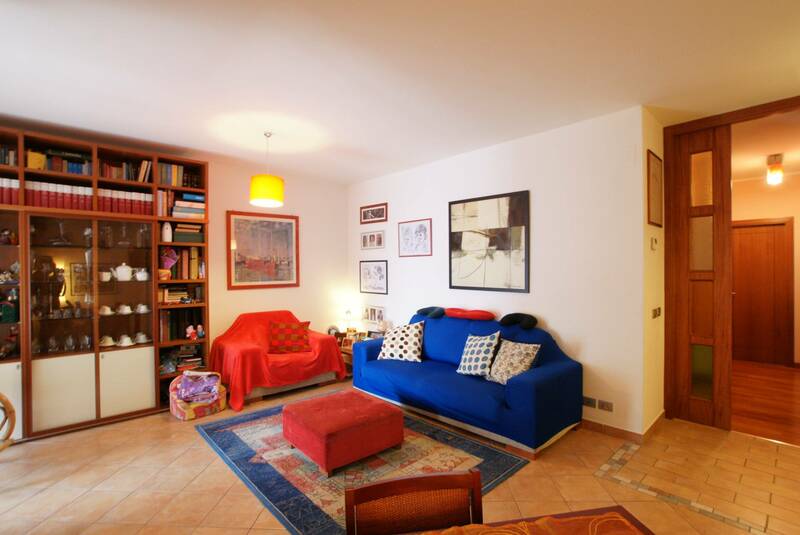 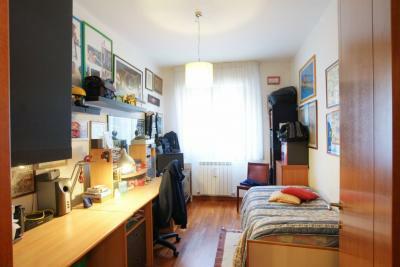 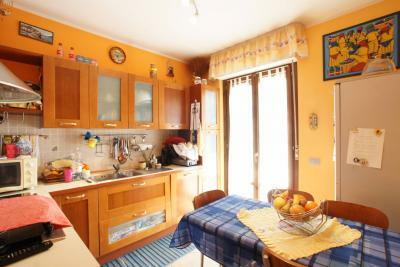 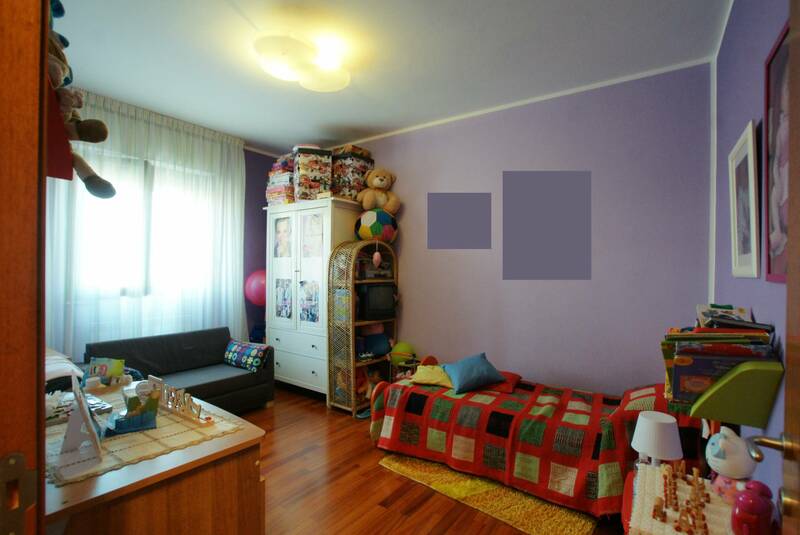 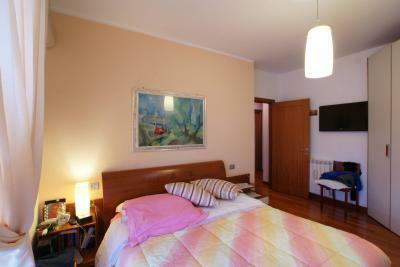 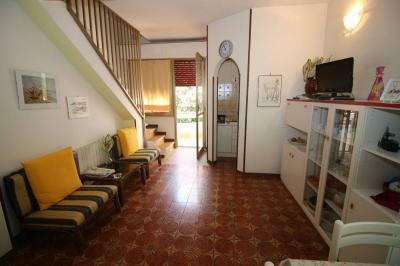 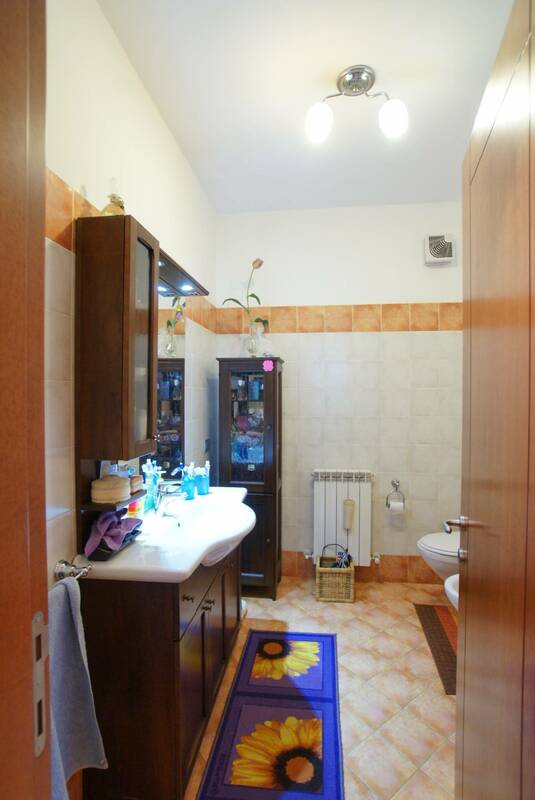 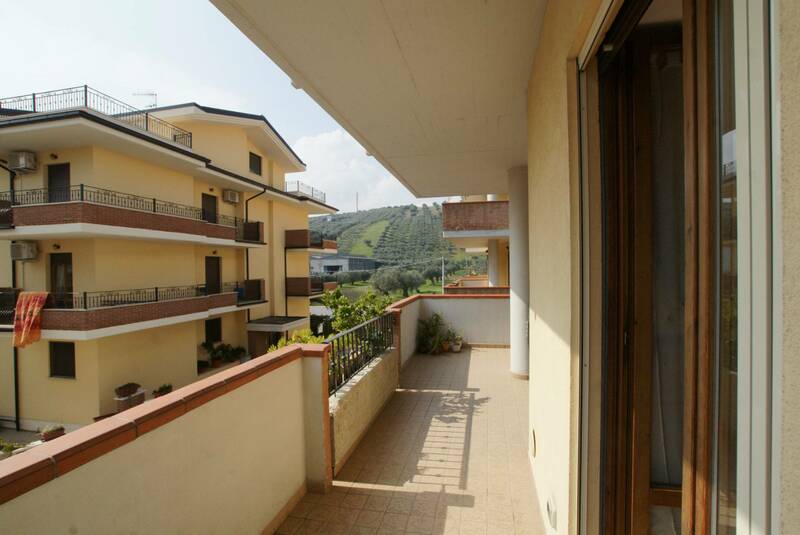 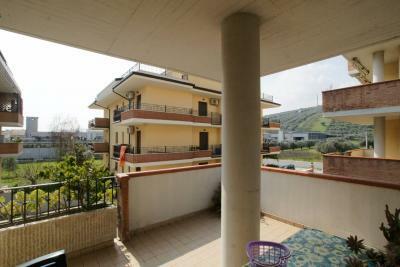 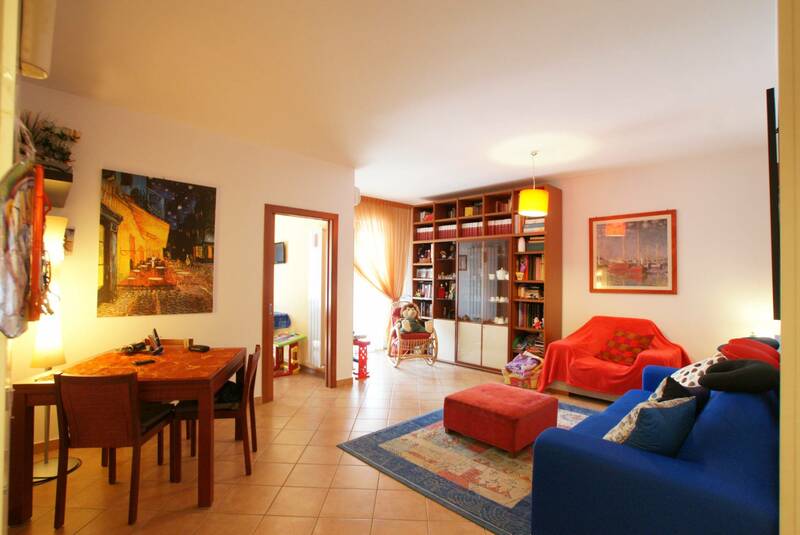 Apartment for Sale in Tortoreto with 3 BEDROOMS. 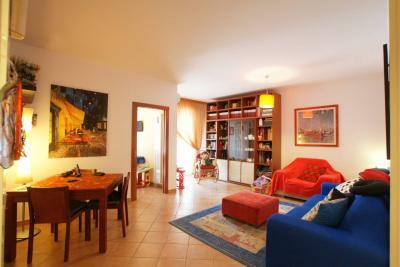 The Apartment is located on the first floor, no elevator, a small building situated in a central and served in Tortoreto Lido. 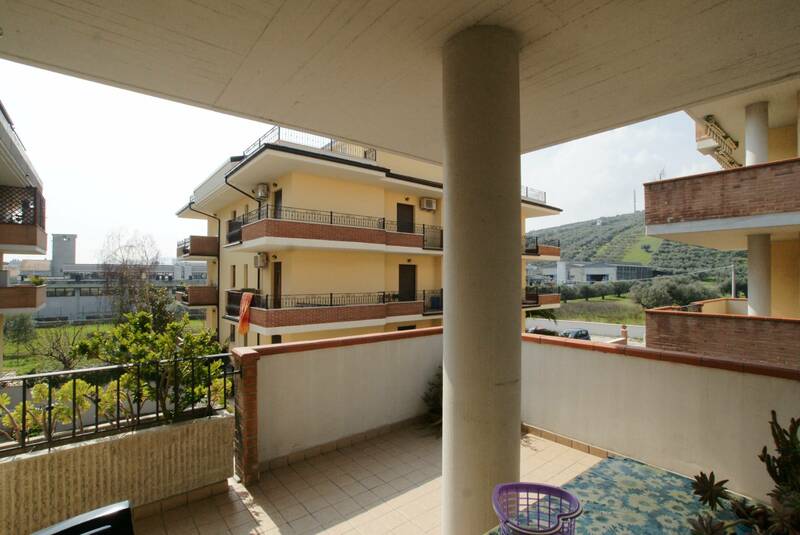 Consists of a cosy living room with balcony and totally covered, large kitchen, # 3 bedrooms, the master with balcony and 2 bathrooms. 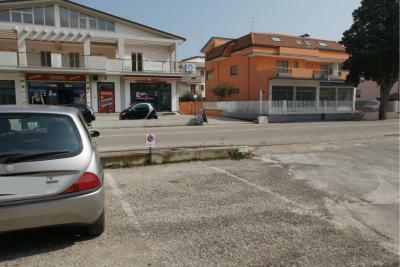 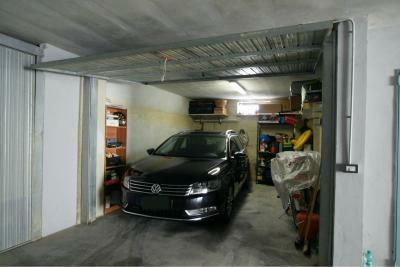 The property is complete with a parking space. The Apartment is in very good state of preservation and was located in a building of only 5 Apartments with condominium costs very low. 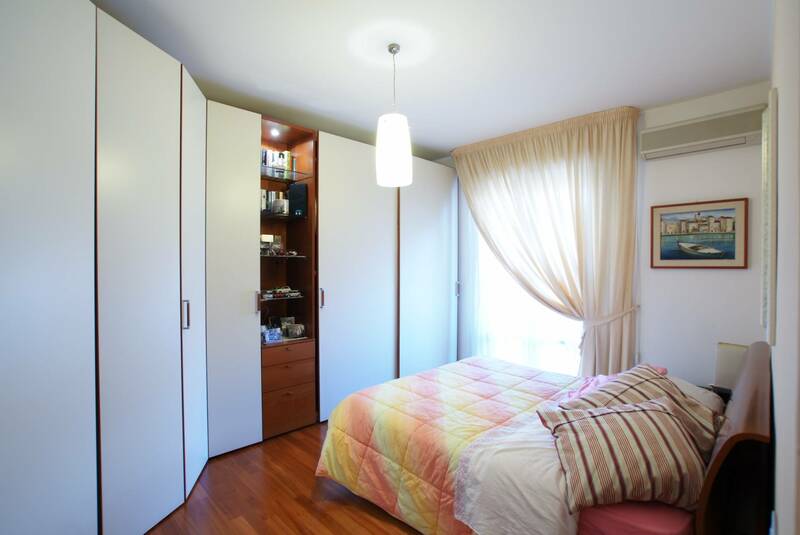 Features hardwood floors in the bedroom and air conditioning in the hallway of the sleeping area and the living room.